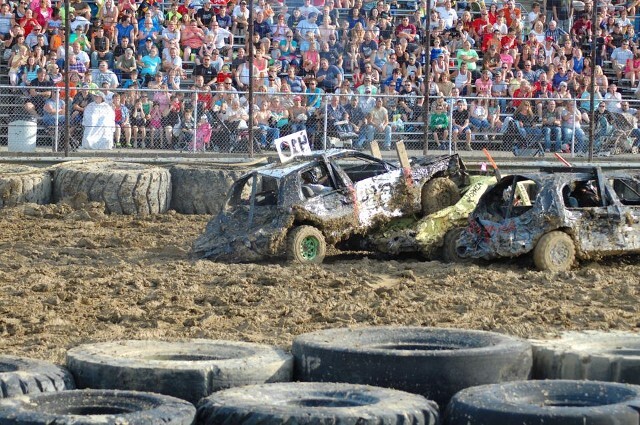 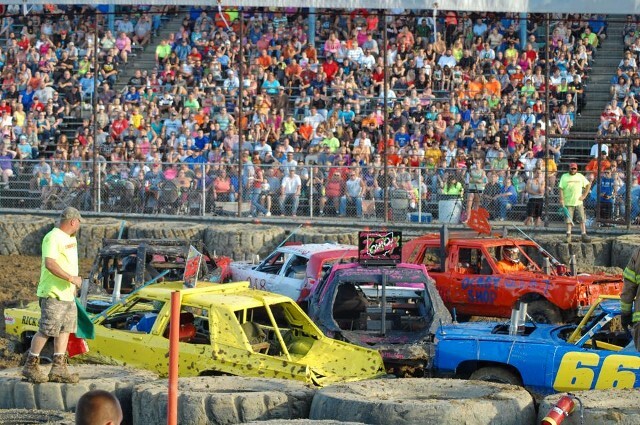 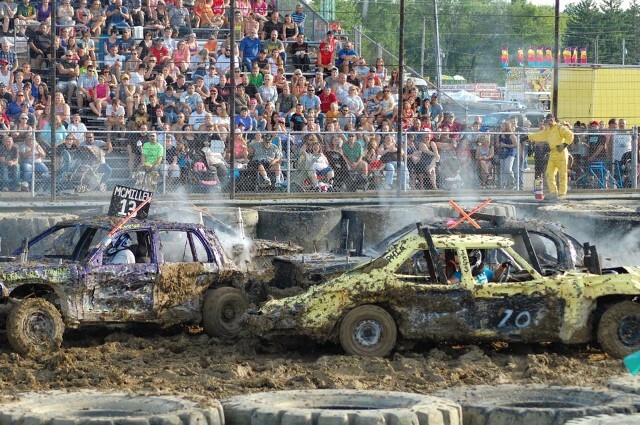 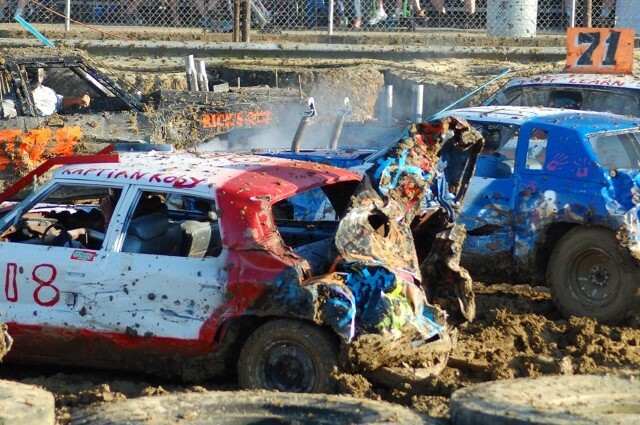 Get ready for some car crushing excitement with Derbydog’s Demo Derby coming to the Clarion County Fair! 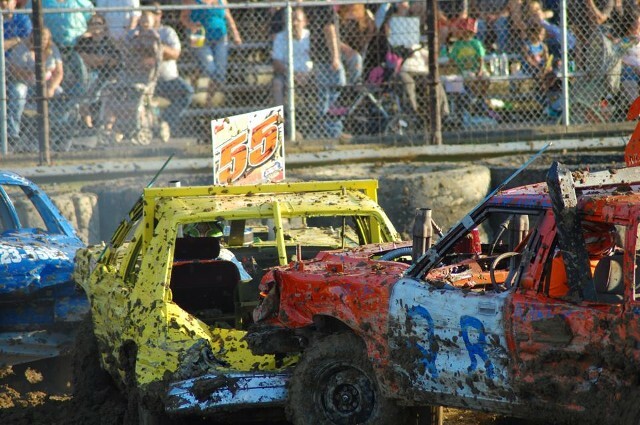 Cheer on your favorite driver as they compete for the trophy – last car standing wins! 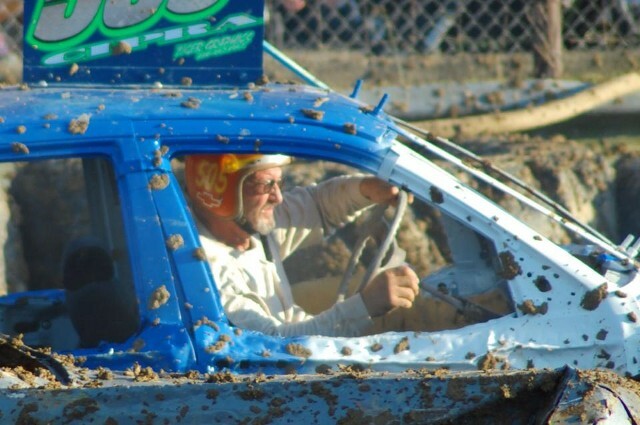 Derbydog Productions is a demolition derby promoter in northeast Ohio and Pennsylvania.